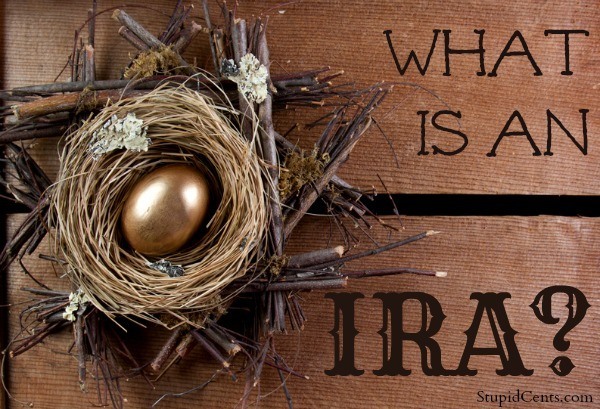 One of the terms that one hears thrown about recently is “IRA.” But what is an IRA? And can it really help you enjoy better financial independence? The answer, for many consumers, is yes. IRA is the abbreviation for the Individual Retirement Account. An IRA is a tax-advantage retirement account that allows individuals to save money for the future. With an IRA, the special tax advantages make it possible for your money to grow more efficiently over time. One of the other advantages of an IRA is that it is possible for almost anyone to open one. As long as you have earned income, you can usually open an IRA. This means that your IRA doesn’t have to be connected to your work benefits. You can open one on your own and begin saving for retirement. What are the Tax Advantages of an IRA? Traditional: With this account, you contribute money before you pay your taxes. So your contributions amount to a tax deduction that lowers your income. This means you pay less in taxes now, and the money you put in your IRA is more efficient. However, you have to pay taxes on the money that you withdraw from your IRA during retirement. The money is taxed at your regular rate. Roth: With this type of IRA account, you contribute after you pay your taxes. There is no tax deduction for your contributions to a Roth IRA. However, your money grows tax free over time. This means that when you go to withdraw it later, you don’t have to pay taxes on your distribution. This can be a great help if you think that taxes will rise in the future. Pay taxes now, at the lower rate, and you don’t have to worry about taxes later. There are also other types of IRAs, including SEP and SIMPLE, that are available to the self-employed. How Much Can You Contribute to an IRA? The amount of money you can contribute to an IRA is relatively low. The 2013 contribution maximum is $5,500. Every year the IRS evaluates the inflation rate, and makes a determination about whether or not to increase the contribution maximum. Contributions to a Roth IRA taper off once you reach a certain income level, and the tax deduction you can take for the Traditional IRA depends on your income, as well as on factors that include other retirement accounts you and your spouse might have through work. It’s worth noting that there are high contribution limits for some types of IRAs associated with being self-employed and running your own business. An IRA can be a great choice if you are unhappy with your employer’s plan options, or if you just want to be able to save more for retirement using a tax-advantaged account.